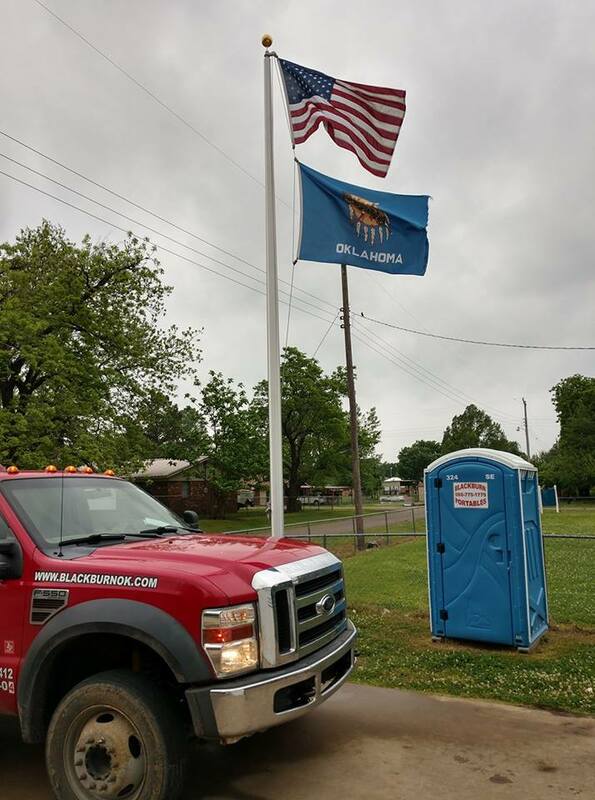 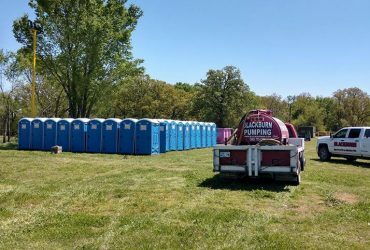 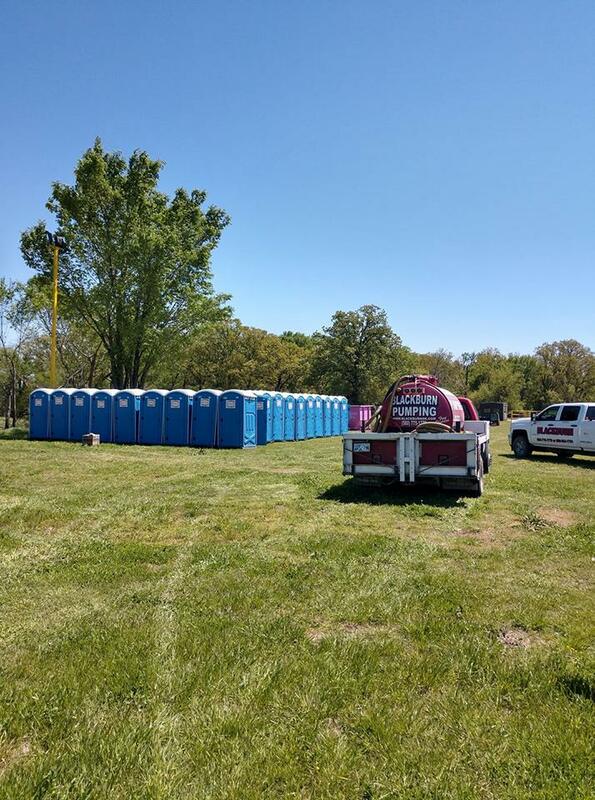 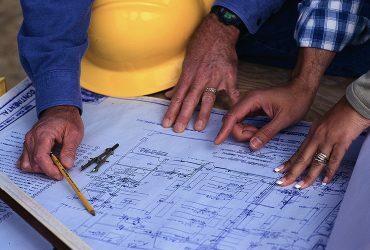 Blackburn Plumbing is Southern Oklahoma's premiere plumbing expert. 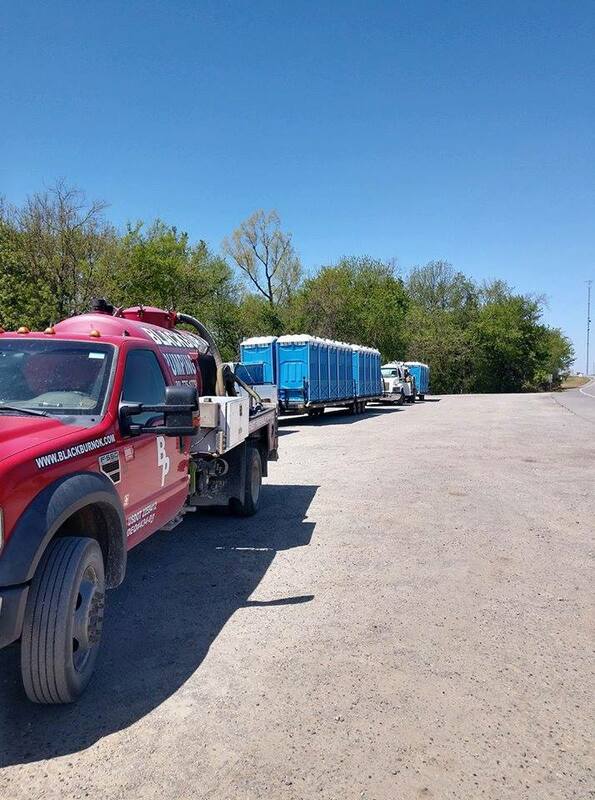 We have been operating in the Coalgate area since our inception in 1975, and we continue to provide professional, quality service to all of our customers in Coal County Oklahoma. 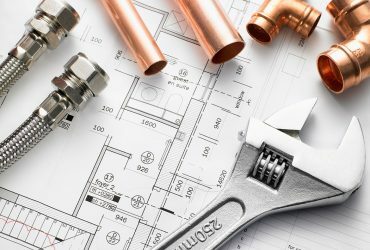 When you need prompt service from an industry leading plumber, you need to call Blackburn Plumbing! 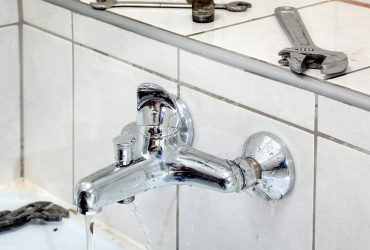 Blackburn Plumbing has been clearing drains in Coalgate since 1975. 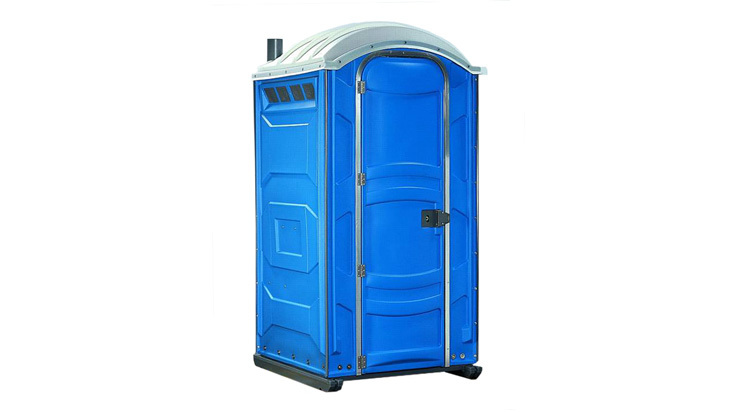 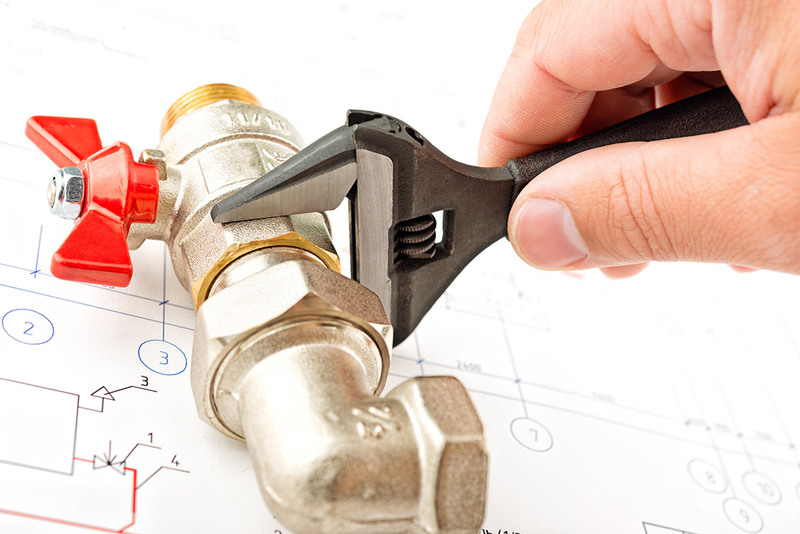 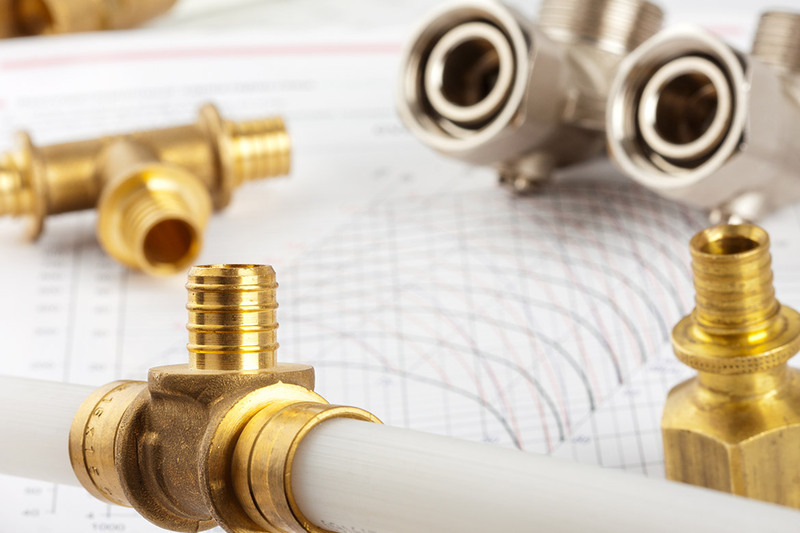 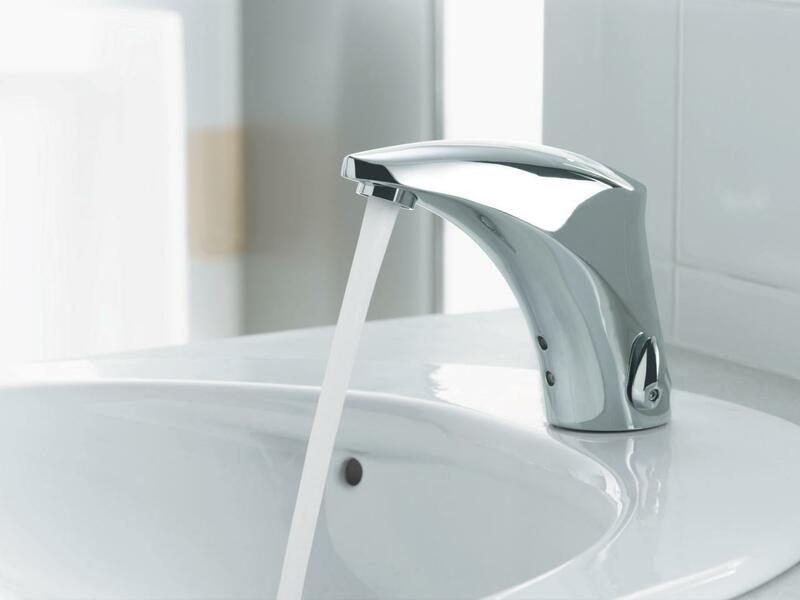 The Blackburn Plumbing name is synonymous with quality service backed by years of experience. 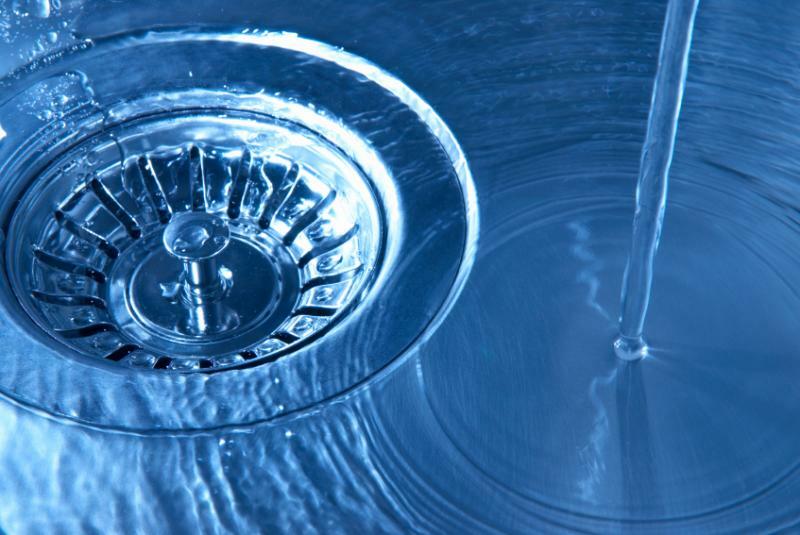 Blackburn Plumbing will unclog your drain, recommend a maintenance product and provide tips for keeping your drains clear. 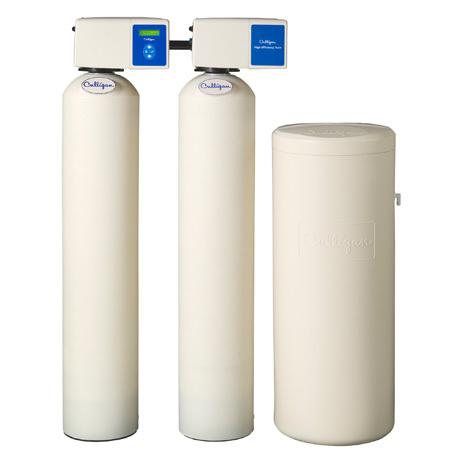 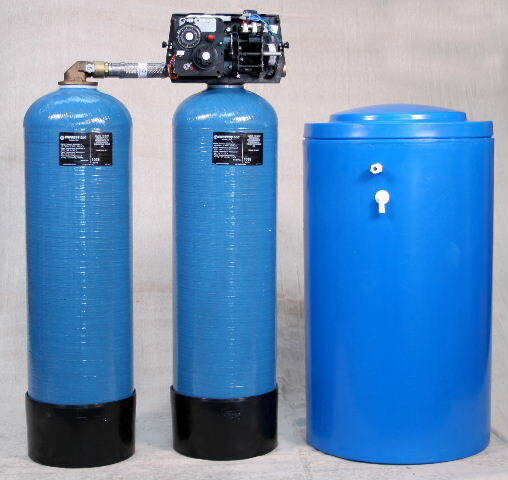 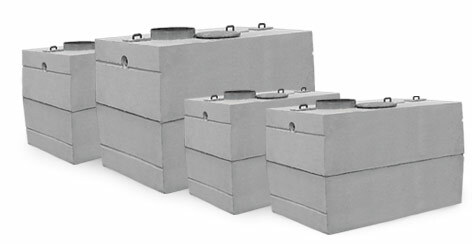 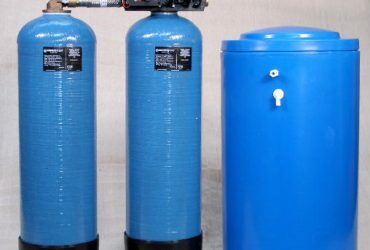 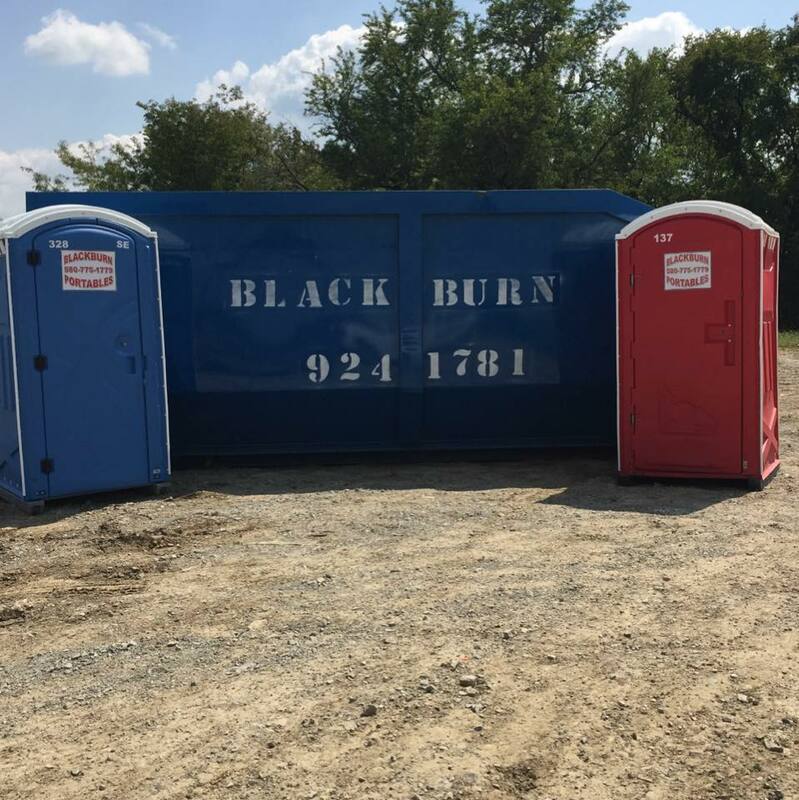 We are experts at solving drain and sewer line problems in Coalgate, OK.
Blackburn offers a hassle free approach to getting your new water heater up and running and supplying you with energy efficient water heating needs in Coalgate. 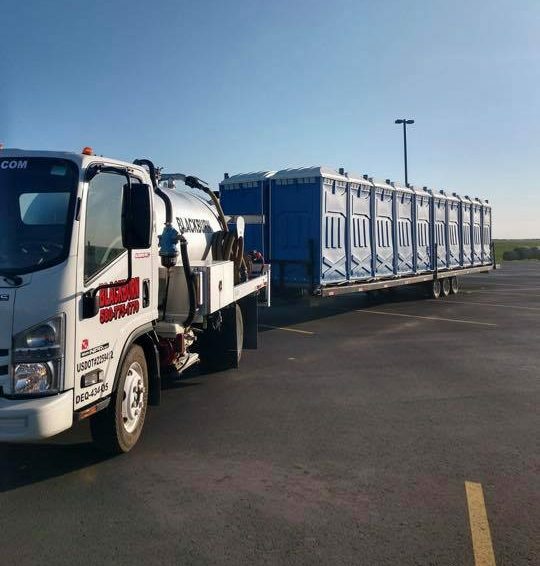 We are available 24 hours a day, and 7 days a week. 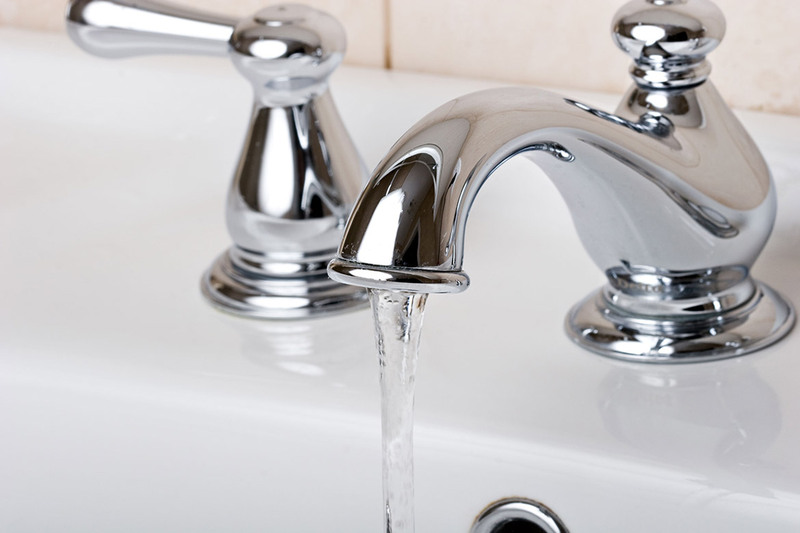 Please Contact Us if you need a local plumbing expert!